The status of cryptocurrencies in India has not been particularly clear, especially when it comes to gaining acceptance by the Reserve Bank of India or the government. Back when Bitcoin’s market value was soaring at an unprecedented pace, RBI cautioned citizens about the risks associated with the cryptocurrency trade, while the Ministry of Finance straight up labeled cryptocurrencies as a Ponzi scheme. RBI has now issued a new directive which prohibits institutions falling under RBI’s regulation from engaging in cryptocurrency trade. Aside from forbidding financial bodies from dealing in cryptocurrencies, RBI has also asked them to sever ties with all private firms and parties that are involved in cryptocurrency trade. 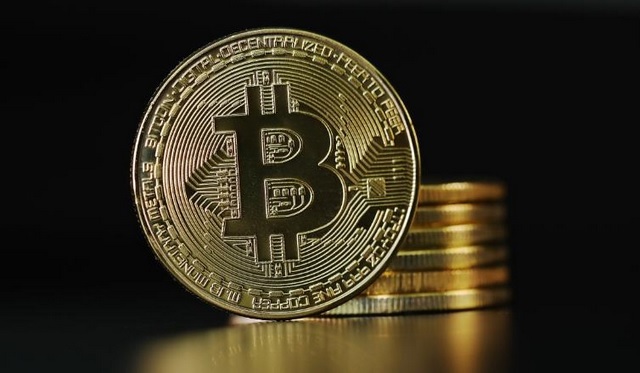 “Reserve Bank has repeatedly cautioned users, holders and traders of virtual currencies, including Bitcoins, regarding various risks associated in dealing with such virtual currencies. In view of the associated risks, it has been decided that, with immediate effect, entities regulated by RBI shall not deal with or provide services to any individual or business entities dealing with or settling VCs. Regulated entities which already provide such services shall exit the relationship within a specified time.”, said RBI in a statement. RBI has pointed that cryptocurrencies pose serious concerns about consumer protection and market integrity, aside from possibly facilitating crimes like money laundering. In the statement released today, RBI has also revealed its intentions of launching a central digital currency, which if introduced, will go into circulation in tandem with the prevalent paper and coin based currency.